Good news stories from the manufacturing sector are always welcome but even more so when it relates to a regional area that has suffered with high unemployment in recent years. Traralgon based DJN Switchboards is one such case. Established in 1994 by David Nabulsi and his wife, this specialist manufacturer of switchboards and switchrooms took advantage of the latest in pressbrake and fiber laser technology to boost their capabilities and efficiencies in this area. David, an industrial electrician by trade, established DJN Electrical primarily as an electrical contractor specialising in industrial controls and industrial electrical work. In the year 2000 he spotted an opportunity to start building switchboards and built a specialised workshop for switchboard manufacturing from which DJN Switchboards was born. 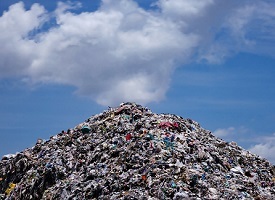 These used enclosures that were pre-manufactured by external companies. Early in 2017, David decided to establish his own sheet metal department to enable him to produce the cabinets and assemblies in-house. “We wanted to build our enclosures in the most modern way possible – I bought a CAD designer on board to design our own cabinetry and looked at what CNC pressbrake and laser cutter we would buy,” David said. 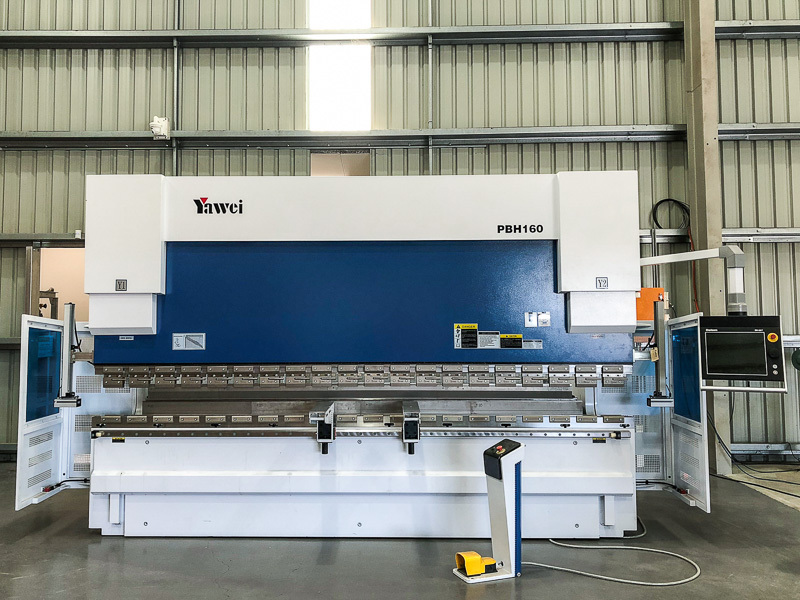 “We ended up selecting the Yawei brand, not only because it was an excellent product that offered great value for money, but for the experience and support that Applied Machinery could offer”, David added. “The service aspect is something that is absolutely crucial to me, and the service we received from Applied Machinery during the pre and post sales process and the ongoing backup and support that we’ve had has been excellent,” David went on to say. 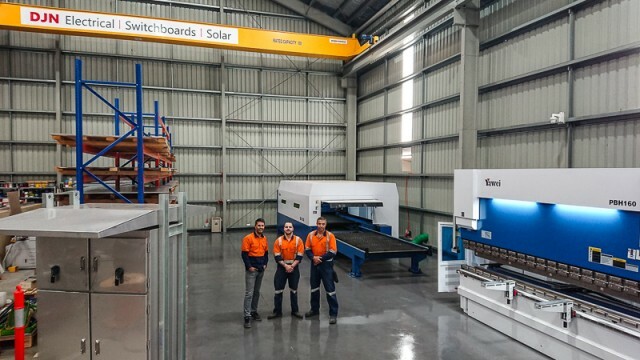 The combination of Yawei’s 7-axis 160 tonne pressbrake and HLE fiber laser has also allowed DJN Switchboards to build entire switchrooms in addition to switchboards. 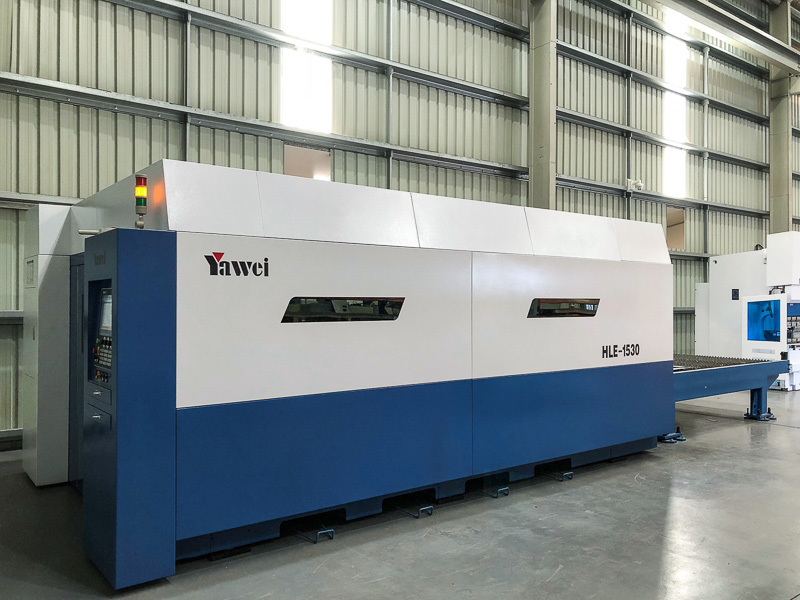 Using the CAD software, a design is set and the necessary files produced – the Yawei fiber laser and pressbrake then work in tandem cutting and then bending to produce the required product. “The purchase of the Yawei equipment has also allowed us to tender on larger jobs confident that we have the in-house capability to do this work,” David went on to say. 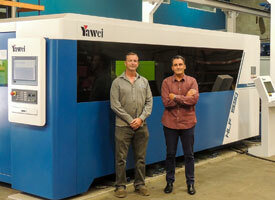 The other benefit with the Yawei fiber laser is that it uses the latest cutting technology. The HLE allows for the option of using compressed air rather than expensive assist gases like nitrogen and oxygen – ultimately saving a business significant money. In addition to switchboards and switchrooms, the other major part of DJN’s business is automation and control engineering. The company builds the computerised control systems for industrial plants, quarries and mining applications and now employs a total of 15 staff. 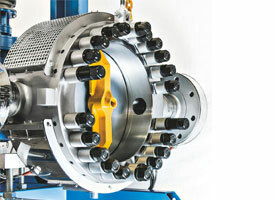 The company is also looking at investing in new innovative solar technology including off grid battery storage systems. “Essentially we have brought the latest high-tech manufacturing technology and efficiencies to regional Victoria allowing us to compete and stay ahead of the game; that’s something I’m really proud of,” David summed up.